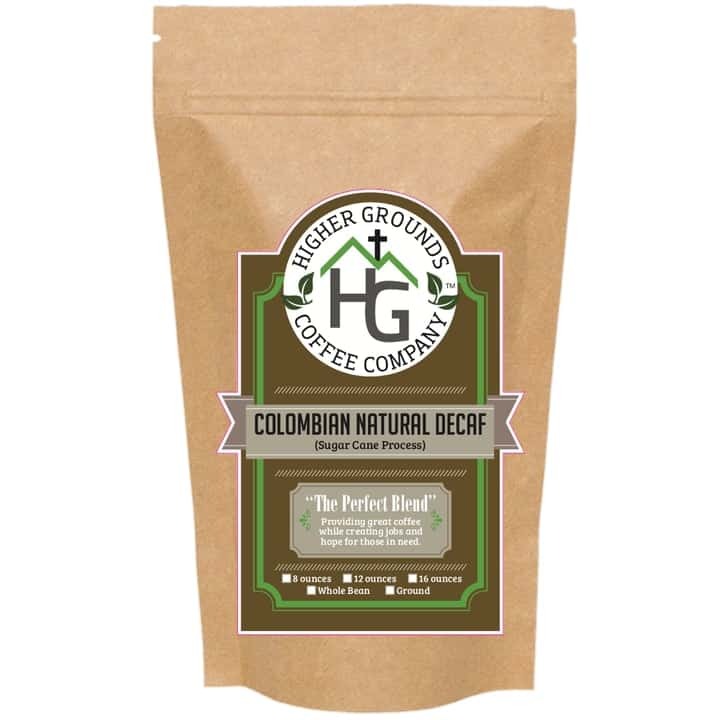 Columbian coffee is extremely balanced, has great body and acidity with a crisp, slightly fruity finish. It is grown very high in the Andes Mountains. Columbia is the largest exporter in the world of washed Arabica coffees. The natural acids derived from sugar cane are used to remove the caffeine from the green bean. No other chemicals are utilized. The result is a bean that is 99.9% caffeine free with no residual chemicals. Cupping Notes: Mild and fruity with notes of vanilla, figs and baker’s chocolate. 1 lb., 24ct 2oz, 5 lb.  Higher Grounds Coffee Company offers HOPE to people in need by providing homes, nutritious food and clean water, and jobs and education while sharing the love of Jesus.